Research indicates that dietary protein may be more effective at inducing satiety and suppressing food intake relative to carbohydrate or fat. So, getting enough protein in your diet may help you feel fuller, longer. Protein provides fuel to help meet your energy needs and assists you in maintaining and building lean muscle^. 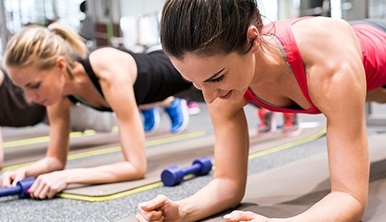 Building lean muscle may also help support a faster metabolism. 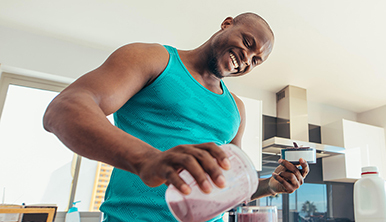 There are lots of ways to get protein into your diet—lean meat, dairy, eggs and even certain plant sources are all great options. But if you’re eating less or just have a busy lifestyle, sometimes it can be a challenge to get enough through diet alone. 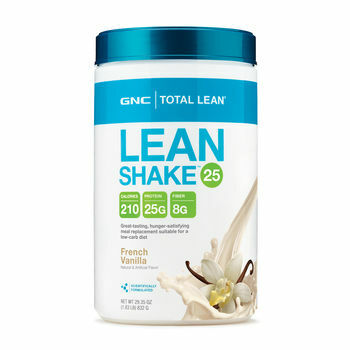 That’s where protein supplements like on-the-go bars, protein powders and shakes can help. The body needs protein to help build and repair muscle. 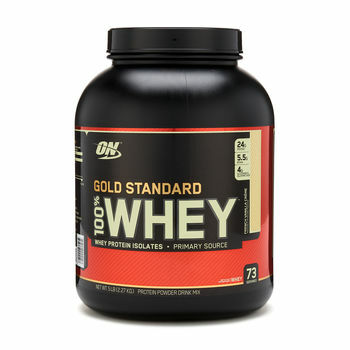 If you’re an athlete, getting enough quality protein is absolutely essential. You’re using more energy than the average Joe. That means your protein needs may be higher too. And guess what? If you’re not getting enough, it may hurt your performance—and your results. 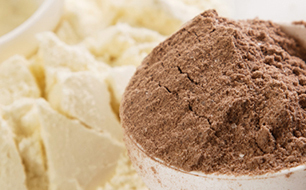 Protein supplements can provide a quick, high-quality source of protein to fuel your body at the right times. Before a workout, to provide fuel for energy. 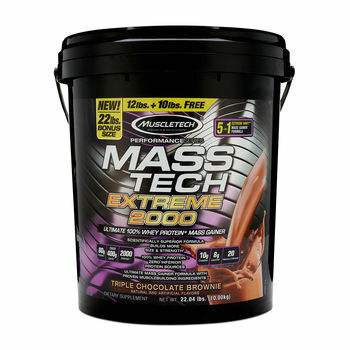 After a workout, to help with recovery and build muscle. 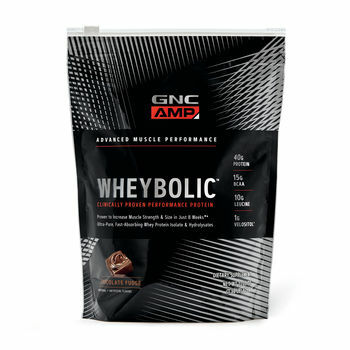 GNC has hundreds of strength and performance-optimizing formulas that may help you maximize the results you want.